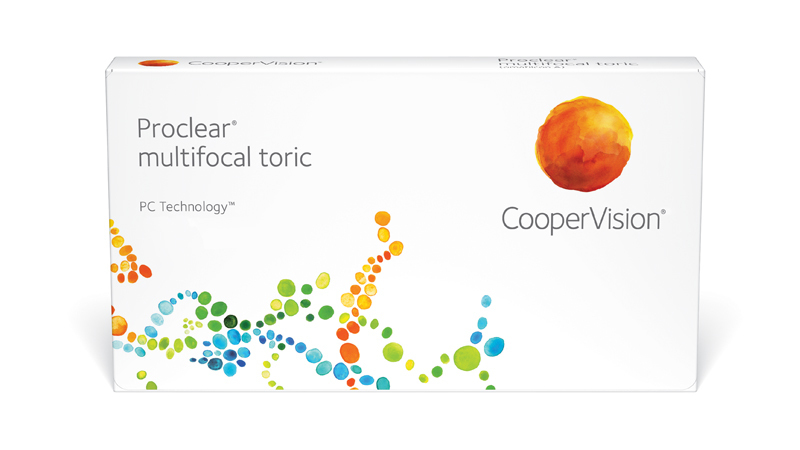 Proclear Multifocal Toric lenses from CooperVision allow the growing number of astigmatic patients with presbyopia can enjoy excellent vision at all distances. In addition, these lenses provide to your inquiry a unique method of adaptation and added value. and with the guidance of adapting Proclear Multifocal Toric lenses may adapt to their patients in three easy steps. Proclear Multifocal Toric lenses are manufactured using our unique manufacturing process PC Technology. PC Technology creates a more comfortable wearing experience, which is especially important for presbyopic patients suffer more and more dry eye associated with age. In fact, Proclear lenses are the only lenses multifocal authorized by the FDA to display the indication: "They can provide greater convenience to users of contact lenses suffering mild discomfort or symptoms of dryness during contact lens wear."